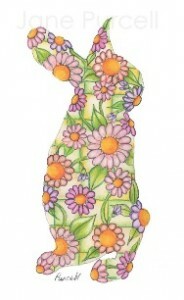 Floral Animal Silhouettes - Oh So Girly! 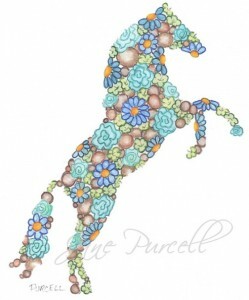 Today I discovered the beautiful work of artist Jane Purcell who specializes in floral animal silhouettes and other pretty floral designs. Jane even does personalized custom pet silhouette floral prints, which I thought was a fantastically original and thoughtful gift idea! 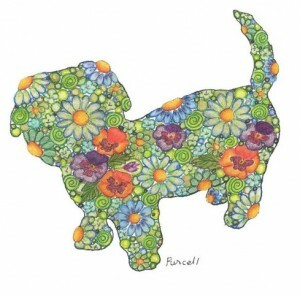 See more of Jane’s dog silhouette art on various products on zazzle. 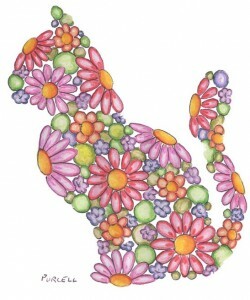 See more of Jane’s floral cat silhouette art on various products on zazzle. 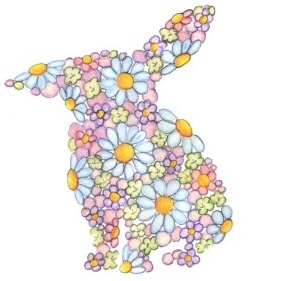 See more of Jane’s floral bunny rabbit silhouette art on various products on zazzle. 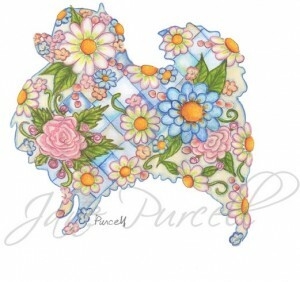 You can find a few of Jane’s horse art products on zazzle too. I’m a big fan of silhouette art so when I saw these paintings with their floral twist, I felt that the flowery feel really adds something unique, pretty and oh so girly to it! 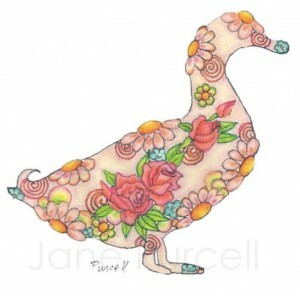 You can find Jane’s art on Etsy, Zazzle and Society6. 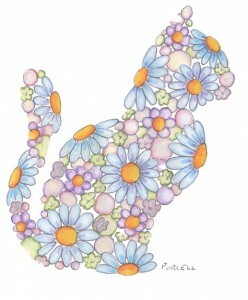 I am delighted you like my illustrations!